The BitTorrent protocol is a type of P2P (peer to peer) file sharing protocol that allows sharing of files over the Internet. First started in 2001, it has now become the most preferred means of sharing large files. The basic premise is that files are split into chunks that are shared all over and can be downloaded from your peers (people who are downloading the same file(s) as you are). Users who have a complete copy of the file(s) are known as seeds and higher the seeds, the better download speeds you can expect. Downloading and uploading is done simultaneously, so to get proper download speeds, you need to designate a proportional upload speed as well. Let us assume you are downloading a file with chunks A, B, C and D. There is 1 seed who has all chunks and there are 2 peers, you and another user. What the BitTorrent client does is, it first downloads chunks A and B for one user and chunks C and D for the other user. Now, since you have A and B but still need C and D, you start uploading A and B to the other user who doesn’t have A and B, but has C and D. Meanwhile, you’re downloading C and D from your peer as well as the seed. This “mechanism”, so to speak, is how large files are shared over millions of users. Simultaneous download and upload is the main idea here, so you’re never completely dependent only on a seed and there is almost always someone dependent on you. File chunks are verified by a hash tag attached to each piece. The tags are verified against the original hashes so the client knows that the chunk of file you’ve downloaded is the correct one. If the hash check is failed, the chunk is simply redownloaded from another source, be it a seed or a peer. Now, the BitTorrent protocol is a very clever piece of programming that takes file sharing to another level. But like all sharing networks, it has come under scrutiny for promoting piracy. Lots of the newest games, movies, applications, you name it are available on torrents. Many a client have been victims of a lawsuit and have been discontinued. However, this doesn’t negate the fact that it is a highly efficient file sharing service and the responsibility of what they download lies entirely with the user. There are networks that are licensed officially to distribute copyrighted content as well. The original namesake client, BitTorrent still remains one of the most popular and easy to use clients out there. Featuring the latest BitTorrent protocol revisions, a simple & customizable interface and the ability to stream media while downloading, BitTorrent also serves as a distribution platform for Indie music artists. So if you’re looking for a simple BitTorrent client and enjoy listening to brand new artists, this is the client for you! 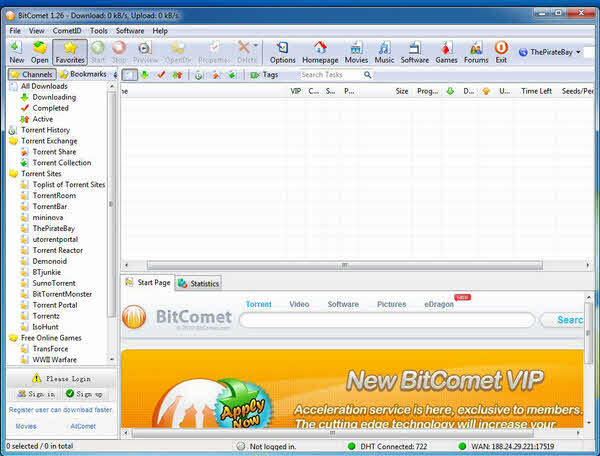 Also one of the oldest clients available today, BitComet actually has other clients based on it. This fully features BitTorrent client supports protocols, is available in a 64-bit flavor and can also be used to download files through HTTP/FTP and eD2K (eDonkey) protocols, the last of which requires an optional plugin. One the the USP’s of this client is that it is available in over 52 languages! It optimizes networks automatically for the best download/upload speeds, it adapts to network bandwidth fluctuations and even allows simultaneous downloads of different protocols. One of the best clients out there, we say. Previously known as Azureus, the long standing client now known as Vuze is a slightly bloated, but nevertheless solid BitTorrent client. Incorporating features like built in search, RSS feed reader, built in media player and a real time seed/peer display, Vuze is one of the most popular BitTorrent clients out there. The idea for Vuze came out when the developers wanted a more “social” client. Therefore, Vuze has some unique features like a built in chat, torrent sharing with friends, a more detailed comment and rating system and the ability to write media to external devices directly. Grab Vuze if you’re looking for a BitTorrent client with a twist! 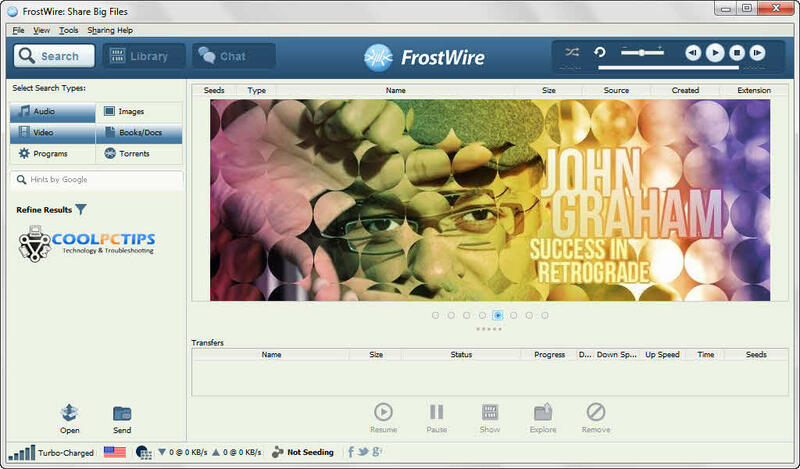 FrostWire originally began as a client based on the once hugely popular LimeWire client. Over the years it started turning into an independent client with it’s own interface and features. Once LimeWire was taken down by the, pardon the pun, torrent of lawsuits, FrostWire distinguished itself as a solid standalone BitTorrent client. 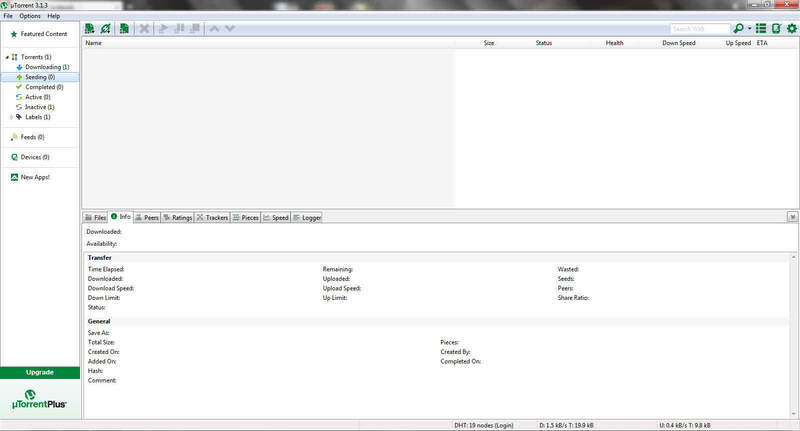 This free, easy to use and open source BitTorrent client is well known for being fast, feature rich and available on a very large number of operating systems. FrostWire is available on Windows, Linux, Debian, Mac OS X and even Android! It features online radio support and has chat rooms as well for the social bug in you. Simplicity is often overlooked, but in the case of μTorrent, simplicity is all they go for. μTorrent is the tiniest and most feature rich client available today. 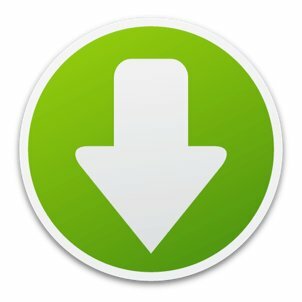 Originally started as an independent client, μTorrent is now owned and run by BitTorrent, Inc. μTorrent features everything you could ever need, cross platform protocol support, automatic port mapping, proxy support, all IP support, localized versions and the ability to stream media while downloading through plugins. Speaking of which, there are hundreds of plugins that include media players, antiviruses and even games. Even though jam-packed with features, μTorrent weighs in at under 1Mb! The install is basically just a single executable file, no muss, no fuss. 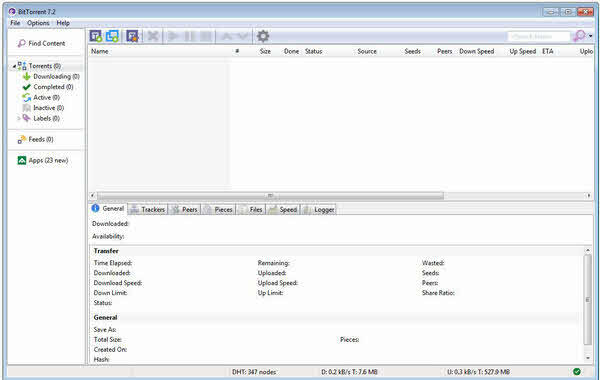 This fantastic BitTorrent client is available on Windows, Linux and Mac OS X. So these were the Top 5 free BitTorrent clients, drop us a line and let us know what you use! I disagree with your selection. I have been a very old user of both BitTorrent and μTorrent. Ther were really the best for me from afar, but all that changed with since they started injecting pub, useless features and silly gimmicks for numbs, and discarded functionality and dismanteled useful things like balloons for incomplete text lines. They became real disgusting and dropped to the bottom of line in quality and interest. I ecrommend everyone to change to another one, because today all are better, the opposite of before their changes. Thanks for your feedback. Just in case it wasn’t clear, these clients are in no particular order. I personally use uTorrent, what do you prefer?